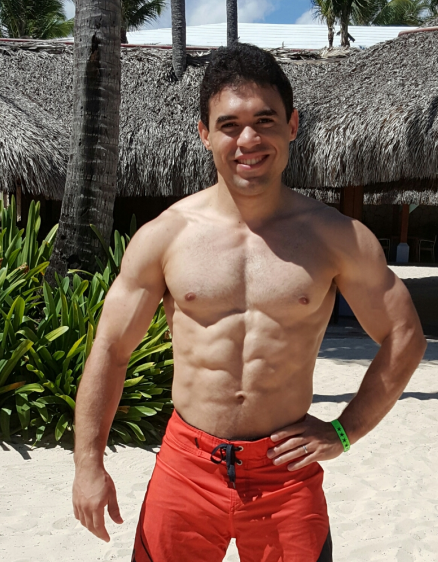 Muscle for Life Success: Ivan C.
"As soon as I started BLS, I progressed so fast people couldn’t believe it. People that have been lifting for a couple of years were asking me for advice!" 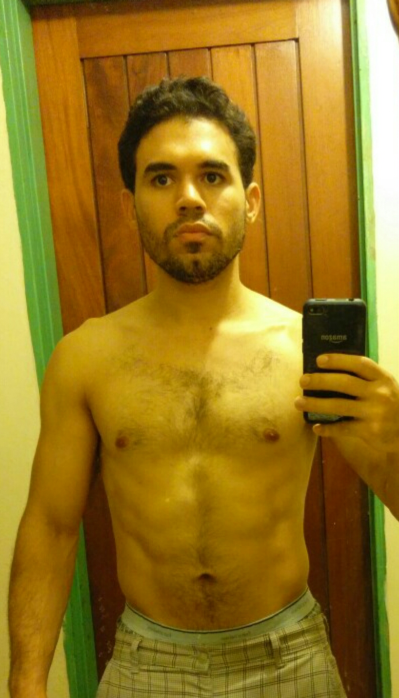 I am 30 yrs old and in 11 months I went from 142 lbs to 147 lbs, while dropping fat and gaining a ton of strength! I had one month of going to the gym in the first picture and that day started the Bigger Leaner Stronger program. The first month, before starting the program, wasn’t bad. I lost a couple pounds and started seeing my abs, but my muscles were far away from being impressive. As soon as I started the BLS program, well, I progressed so fast that people couldn’t believe it. People that have been going to the gym for a couple of years were asking me for advice, and it felt great to be able to give good advice that actually works and is backed by science. All of them from 0 because, before starting the program, I only used machines. I tend to bulk for three months and then cut for one month if the BF level is near 14%. So, in the last picture, I was on my third bulking cycle. I cut exactly as Mike proposed and ate the high amount of protein. You can pretty much say I was a blank canvas when I started the BLS program and, as soon as I saw the good reviews on Amazon, I bought the book. The best thing about the program is that it is 100% science based. Mike really knows what he’s talking about. It makes it easier finding all the answers in one place and not believing every myth and false info you see on the internet. Also, it really shows what works for us natural lifters. On the Internet you can’t really know what has worked for someone else, because he may simply be not telling you he’s juicing too. I haven’t tried any other programs, except the default program the gym offered for the first month. It was really bad, as you can imagine. BLS is a hell of a good program. As for the diet in BLS, the Muscle for Life macronutrient calculator is my go to source for recalculating my macros. I learned the IIFYM way of dieting too and it’s great. It really works and of course I eat all my veggies, not just empty macros. Well, I’m way more confident. I don’t feel backaches anymore, nor does my neck hurt. When bulking I have a lot of energy but on cuts I’ll be honest, my energy falls a lot. It’s part of the process though. I’d recommend this book to everybody because it really works. The pros outweigh the cons, and it is really just a matter of starting. Once you do, it gets easier every day. 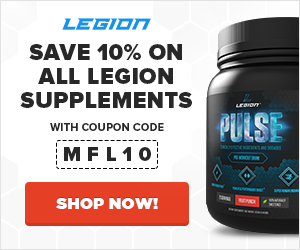 I’m currently using Legion Recharge and Pulse, and my wife that is on the Thinner Leaner Stronger program is using the Legion Phoenix fat burner as well as the Recharge. Is Red Meat Really as Bad For You as “They” Say?